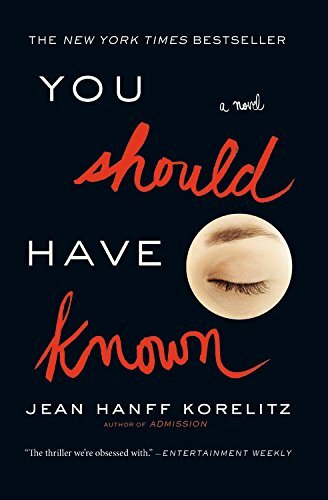 You Should Have Known, by Jean Hanff Korelitz. Some totally insane plot twists, but I still really liked this novel/mystery. A woman about to publish a book on knowing and understanding your life partner learns she could have done a bit more research on her own. A page turner. 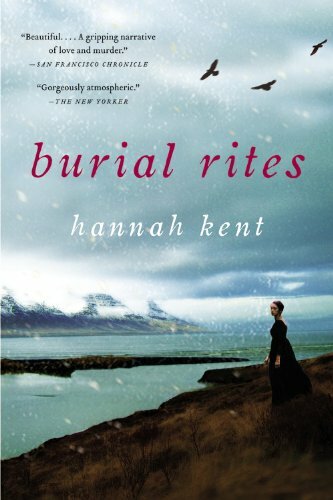 Burial Rites, Hannah Kent. Haunting, beautiful, sad, short. The very human, very real story of the last execution in Iceland. Thanks to J for the rec. This is the Story of a Happy Marriage, by Ann Patchett. Autobiographical short stories from one of my favorite authors, so obviously it was enjoyable and beautifully written. Plus she kinda got me into short stories- I read a bunch of Joan Didion after this one.